Because the air quality inside the average home can be at least five times more contaminated than the outdoor air, and we cannot rely on the accidental ventilation that may occur through air leakage only, it is so important to invest in an efficient ventilation system for our home. Petra Building Solutions Inc. (PBS) brings to you a superior ventilation system that will significantly improve the indoor air quality, by exchanging all the air in your home with fresh filtered air, capturing pollens and mold spores before fresh air is released into the home, and removing over 95% of the contaminants in the indoor air. 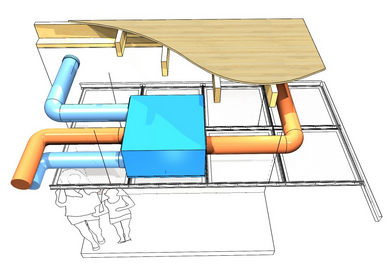 This system can be used all year round, and there are two different models available depending on the dwelling’s size. With the UltimateAir ventilation system, you will have improved respiration and reduced allergies, and you will save energy with its patented technology that prevents the frosting of the core for down to -12 degree Celsius. The air ventilation system that PBS offers you is simply the most effective whole-house filtration available. Indeed, it not only ventilates but also filters the air, capturing particles as small as 1 micron while exhausting harmful toxins, and because it can better control humidity levels, mold and mildew can be dramatically reduced. You will breathe and sleep better because the air inside your home is clean and fresh, with UltimateAir ventilation air filter. Buildings, including households, are responsible for a very large amount of energy consumption in the world today. Therefore, using a superior ventilation system will help making a more efficient usage of energy in your home, by efficiently recuperating heat from stale indoor air leaving the the system’s exhaust and using it to warm up incoming fresh air during winter months (an Apparent Sensible Effectiveness of up to 98%), and by letting heat be exhausted outside with the stale and bringing fresh air in summer. With UltimateAir, you will not only get a healthier indoor air quality inside your home, but you will also reduce your energy consumption, and at the same time, reduce pollution in our world. 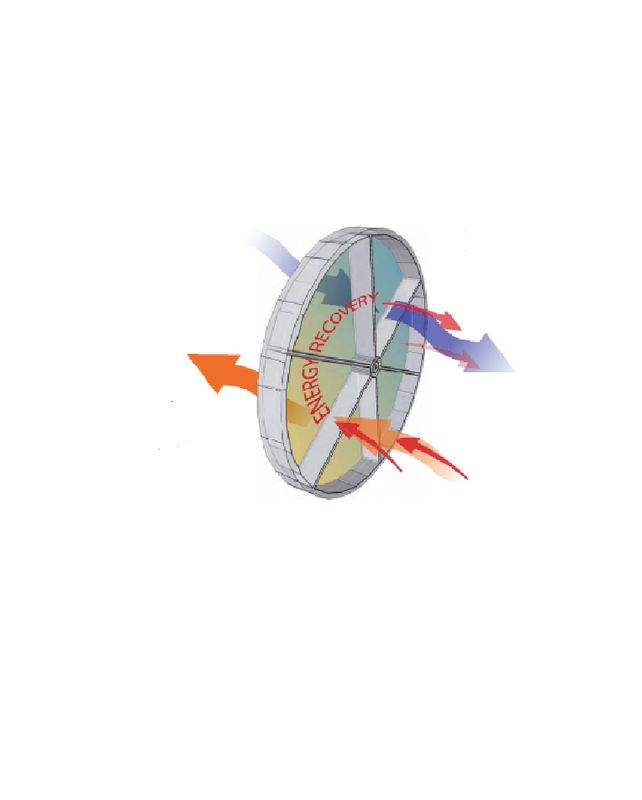 For more information and technical specifications on the UltimateAir ventilation system we offer, please consult our brochures.